At the empire’s peak, the human actors — the political, cultural, economic, and military leaders who set up its institutions — were more than equal to the task. Under Marcus Aurelius, emperor from A.D. 161 to 180, about a quarter of humanity lived under Roman rules and influence. The Roman population swelled, wages rose, cities flowered (at its peak, the city of Rome had perhaps a million inhabitants), and vast trade networks threaded across Africa and into Asia. But at the time, it was easy for Rome to make successful moves: Nature dealt it an especially good hand. During much of the Roman Climate Optimum (about 250 B.C. to A.D. 150), the empire was blessed with stable weather, abundant rain, and warm temperatures. Romans grew and shipped prodigious quantities of grain, especially in North Africa, and their leaders sometimes went to great lengths to hold wheat prices down, offer subsidies, and make sure citizens could feed themselves. Then, from the middle of the second century onward, nature began dealing out some rotten hands — in the form of natural disasters and vicious germs — and the empire couldn’t hold its winning streak. The germs were the most violent and obvious destabilizing forces. 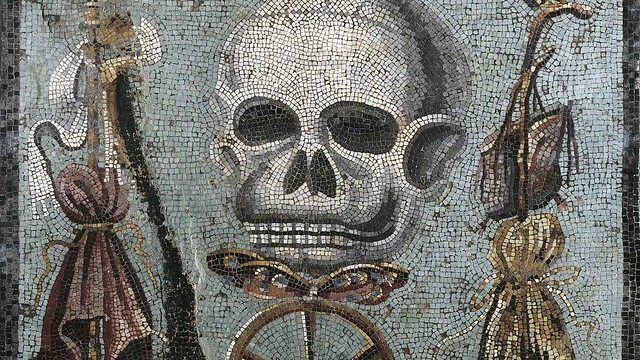 For all of the society’s technological sophistication, Roman doctors had no notion of germ theory, and Roman cities hosted a robust resident population of waterborne and airborne diseases —especially malaria, typhoid, and various intestinal ills. On top of this, the empire’s densely urbanized populations — connected by intricate trade routes — were excellent targets for major pandemics. Harper demonstrates that the Roman Empire was hit by at least three great plagues, each a powerful blow to both its population and civic institutions. During one wave of the second-century Antonine plague, which was likely a form of smallpox, as many as 2,000 people died every day. A century later, a disease that sounds, from accounts written during that era, a lot like hemorrhagic fever (the gruesome Ebola family of diseases) migrated from Ethiopia across the rest of the empire and took a similar toll. And further to Mark Twain’s remark that, while history never repeats itself, it often rhymes, see also 1177 BC: The Year Civilization Collapsed, the story of the fall of the Bronze Age and the civilizations that had defined it– similarly driven by climate change (and the migration that it spawned). 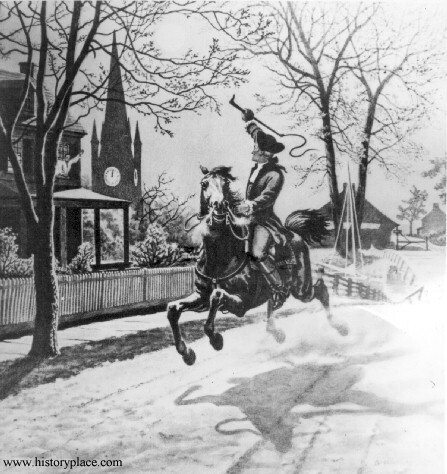 As we ruminate on all of the meanings of “recycle,” we might recall that it was on this date in 1775 that a seminal event in the formation of the leader of the world’s current “imperial” regime took place, the “Midnight Ride”: Paul Revere and William Dawes rode out of Boston about 10 p.m. to warn patriots at Lexington and Concord of the approaching British.